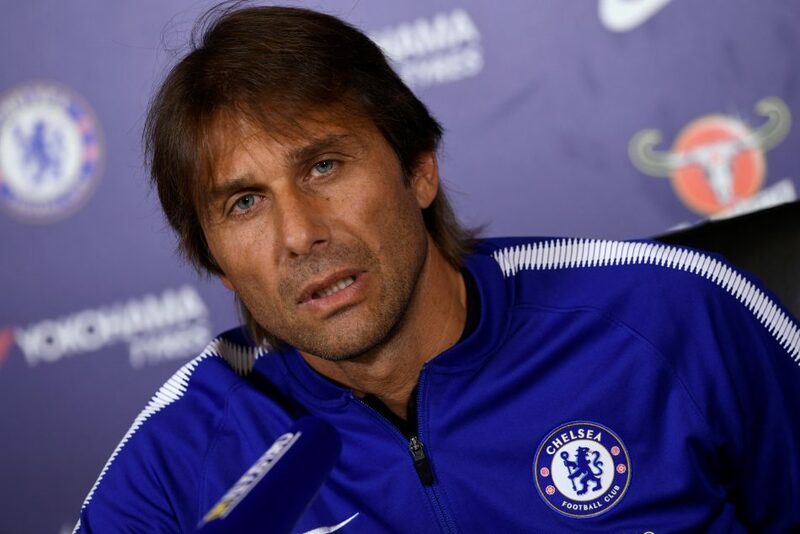 Journalist claims that Antonio Conte will be disappointed to not have signed these two players. 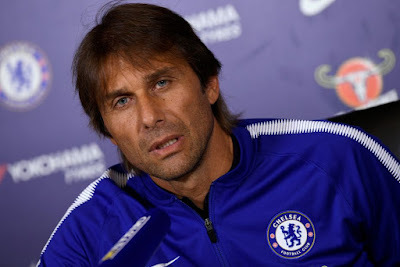 Now that the transfer window has closed until January, respected Guardian journalist Dominic Fifield has spoken of Antonio Conte's disappointment in not having signed Virgil Van Dijk and Romelu Lukaku. Football is a game of opinions and that's why we take time to catch up on developments regarding the game on a day-to-day basis whether that's on Blogs such as this one, websites, TV coverage and Social Media such as Twitter or Facebook. In this case, I personally think that Fifield has got it 100% wrong and as the season plays out, he and everybody else will understand why. First and foremost I am of the opinion that Virgil Van Dijk is not needed here at Chelsea. If you then add the extortionate amount of money that Southampton were looking for to sell him (according to reports) then that only adds to my opinion that it would have been a waste of money if you think about the players we already have here. 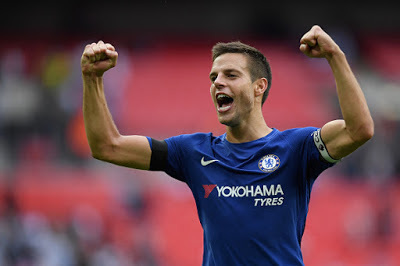 Cesar Azpilicueta has already proven that he is one of the Premier League's most complete players having made the switch from full back to centre back under Antonio Conte. David Luiz has been a revelation since he rejoined the club a year ago and playing in the middle of our back three has found a position that highlights the best of his defensive attributes. Gary Cahill remains in my view one of our best defenders when it comes to making tackles and important blocks at crucial moments in the game. He has taken the Captains armband from John Terry which speaks volumes of how the manager rates the job he does in our defence. Toni Rudiger has come into the side and gives the manager a choice to either play him as a centre-back or to play him as a wing-back. He is someone with proven ability and has already shown a glimpse of his talent in these early days at Chelsea. 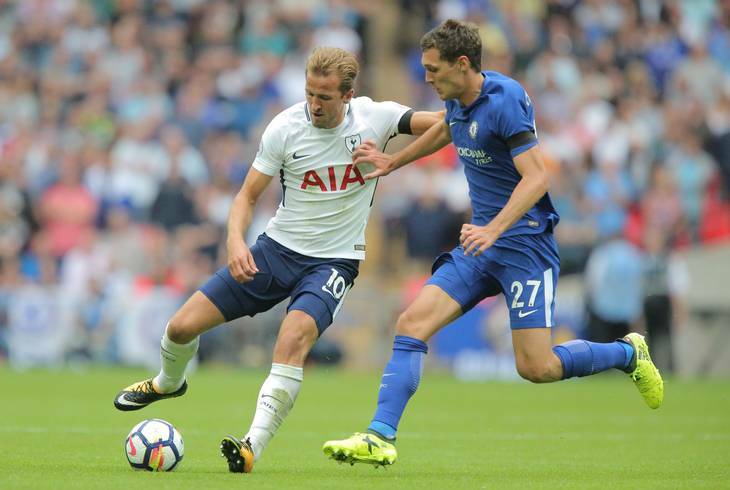 Andreas Christensen has finally been given a chance at Chelsea after two years in the Bundesliga and is already showing his quality here in the first few weeks of the season with Rudiger. Calm and composed, I'd take Christensen all day long over VVD. As for being disappointed in missing out on Romelu Lukaku, I have to disagree because in my opinion, based on the player that this Chelsea team is build to support up front, Alvaro Morata is the better the fit for us. Romelu Lukaku has made an impressive start at Manchester United and we have to be honest about that, but then again who have they played? Have them come up against the top defenders in the Premier League? For me Lukaku still has so many areas that he needs to improve in his game despite his goal scoring record. He needs to be dominant in the air, he needs to be stronger to bully defenders and he needs to improve his game to become the all-round striker that Didier Drogba & Diego Costa have been for us. 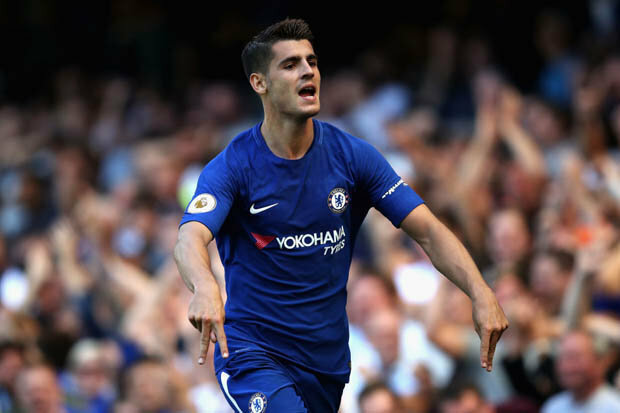 Alvaro Morata is already showing signs of being of the same mould as those two in addition to his two goals and two assists in just three appearances so far. I'm not disappointed in supposedly missing out on these two and I am sure Antonio Conte isn't either. Are you?